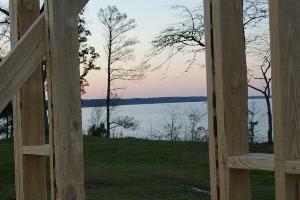 BRAND NEW Lake Cabin on Toledo Bend Lake. 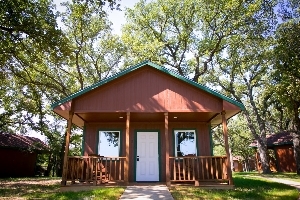 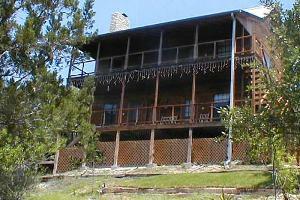 This custom cabin has all of the amenities of home and more. 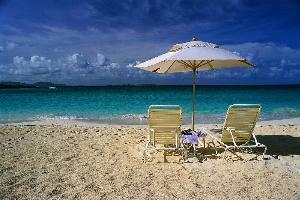 Relax after a full day of fishing, hunting, ATV riding, or water sports in total luxury. 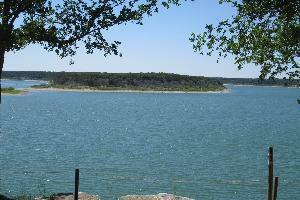 Step out on to 400 Sf porch for a cold drink and a spectacular view of Lake Belton. 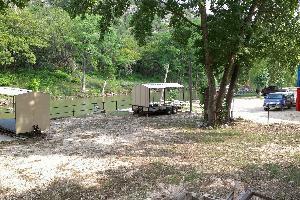 If you are looking for solitude, a romantic setting or fun for families this is your destination. 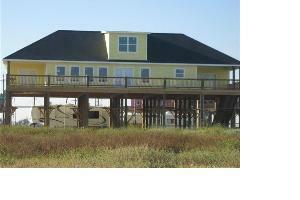 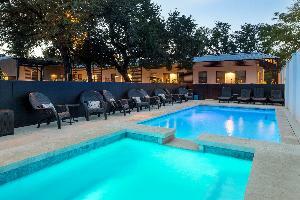 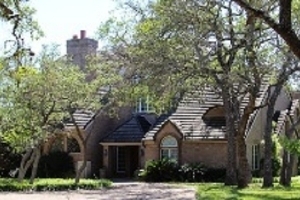 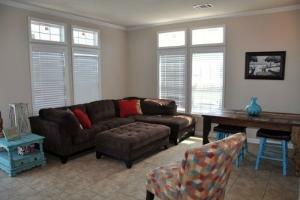 “Destiny” is a new home located in Ramada Addition of Crystal Beach. 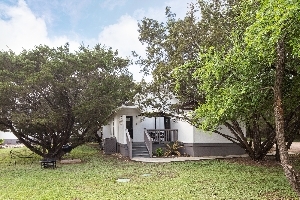 This is a clean, family friendly, beach access addition and is only a short walk to the beach!